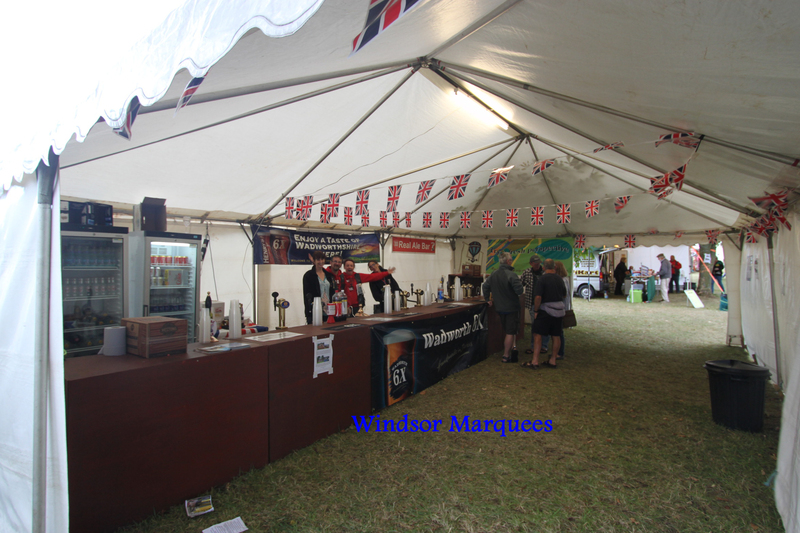 Marquees & Furniture Hire Gloucestershire & the surrounding areas. 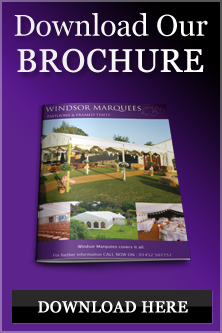 Started in 1996 , Windsor Marquees offers the highest standards in marquee hire, priding ourselves on personal service, care and attention to detail. Windsor Marquees covers it all.